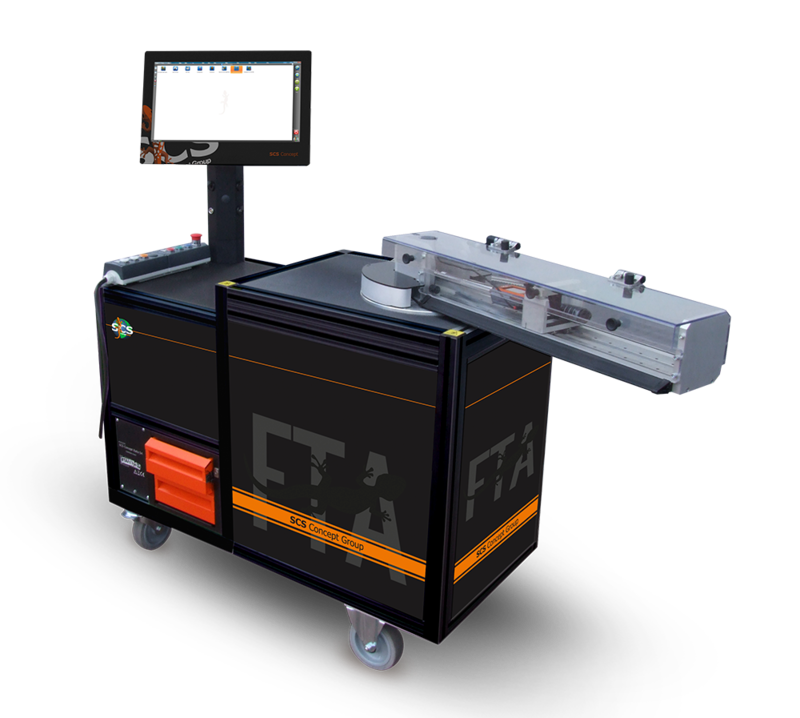 FTA bench performs an automatic test of torque/angle digital wrenches, according to VDI/VDE 2645 part 2 and VDI/VDE 2647. The transducer can be lowered down to test wrenches with extensions, to evaluate the effect of the extension itself on the wrench measurement. The bench is driven by a pendant control box to operate it safely.